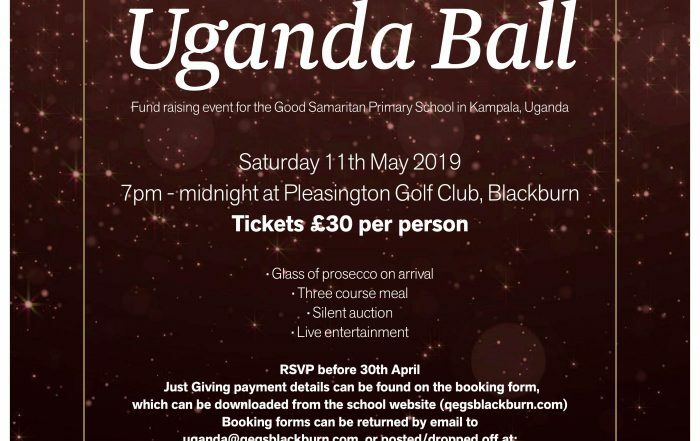 A former private school, Queen Elizabeth’s Grammar School, based in Blackburn with Darwen, is now a 4-19 co-educational free school. 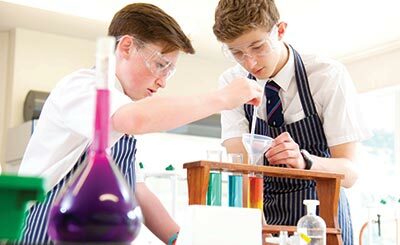 This is a state-funded independent school so, while we no longer charge fees, we retain an independent-school ethos, placing strong emphasis on high academic standards, exemplary behaviour and extra-curricular commitment. This combination, as we know from our 500 years of experience, is a guarantee of success, as our results show year after year. Build the strongest foundations for your life in education, at QEGS Nursery. 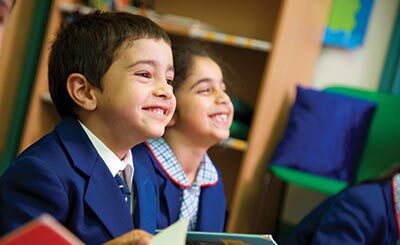 Our Primary Phase is designed with care to help our young pupils flourish. 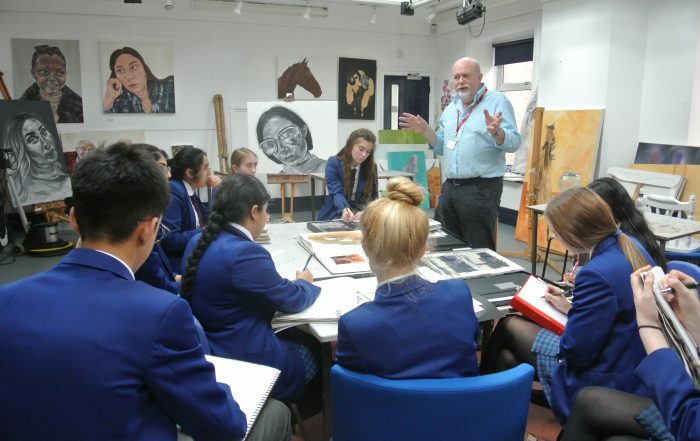 Find out more about the 11-16 Senior School at Queen Elizabeth’s. 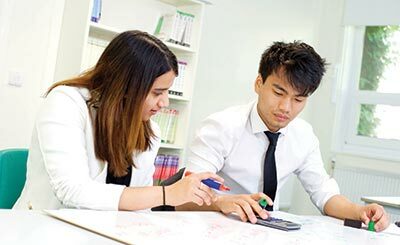 Discover our Sixth Form, for young people in the stage between school and university. Register as an Old Blackburnian to keep in touch with each other and with the school. Join Queen Elizabeth’s Grammar School and become a part of our proud history.